A Luxury Food Packaging Design for Ava’s Premium Toffee. This is our story about how we this delicious and best-seller toffee in a Luxury food packaging Design for Ava’s Premium Toffee. 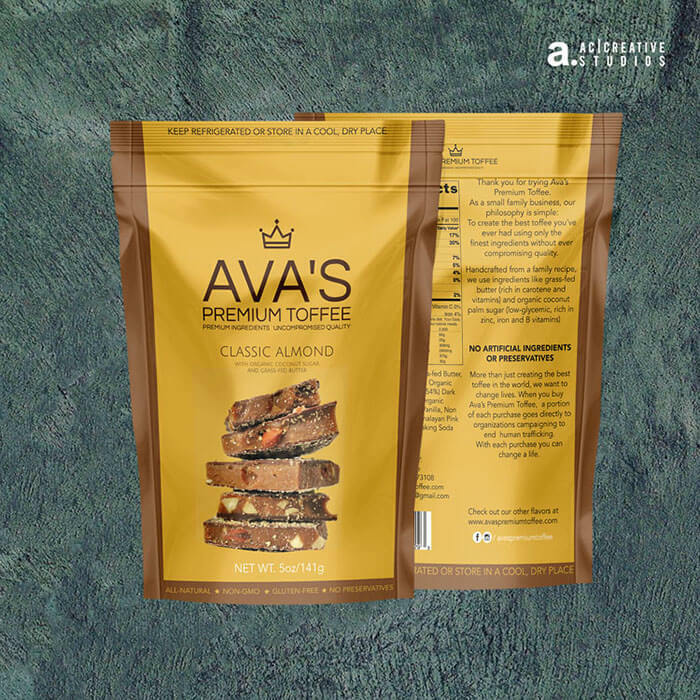 Ava’s Premium Toffee is a company that creates a premium award-winning toffee made with organic ingredients, premium Belgian chocolate & finest nuts, all Handcrafted in small batches. They are selling their products in events and fairs, and also through their online store. 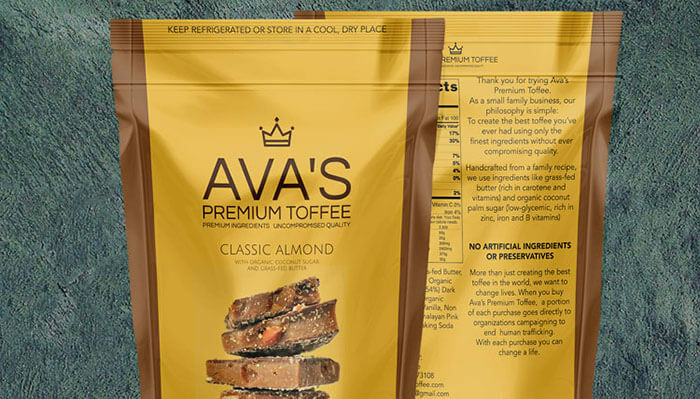 AVA’S PREMIUM TOFFEE TURNED TO US A CREATION OF A LUXURY PACKAGING DESIGN TO REBRAND THEIR BEST-SELLER PRODUCT: AVA’S PREMIUM CLASSIC ALMOND. 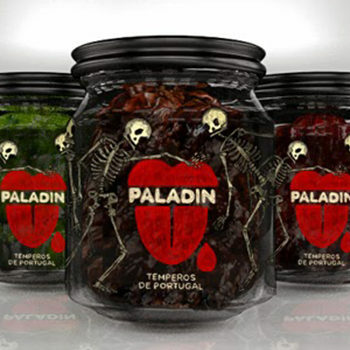 Definitely represent a challenge to develop the packaging to remain their product status untouchable, furthermore develop something that helps to improve their sales. For this project, we had to use the current bag, a 5oz stand-up pouch. To start, we added and a “delicious” picture of their product and a touch of gold and copper to capture all attention and tell what product is in the first-sight of their customers. To include more visual information to that we use a color palette direct related to ingredients used in their recipe: chocolate, almonds and sea salt. This project was entirely designed for the Glossy Stand Up Pouch with metallic effects supplied and printed by Roastar. 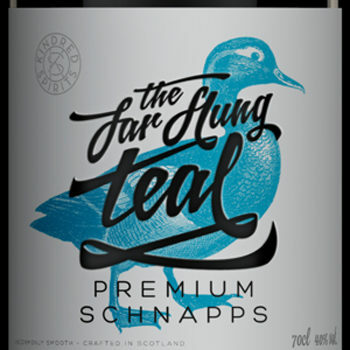 As a result, we explored all the customer’s senses to fit for their premium and classic product on this Luxury Food Packaging Design.